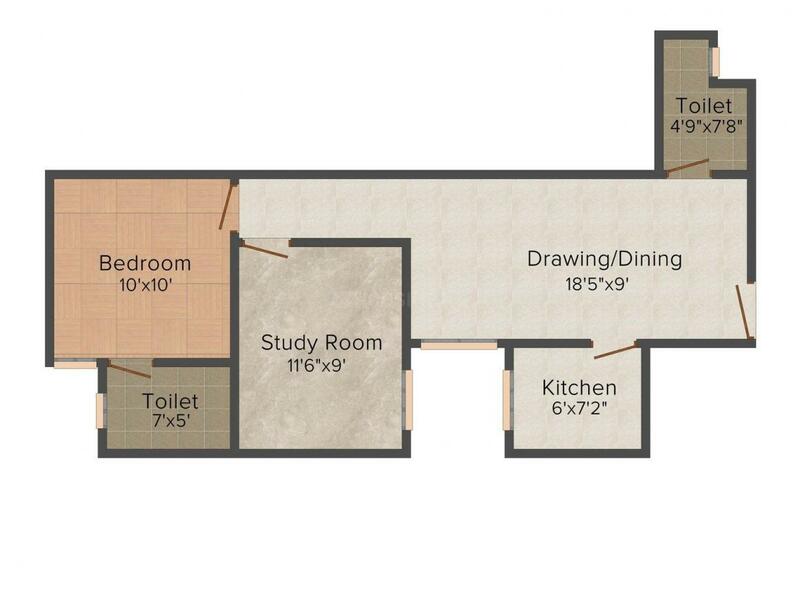 825.00 sqft. - 980.00 sqft. Icarus Shivansh Residency offers residential homes having spacious apartments and quality construction. It is a perfect blend of unmatched level of luxury and comfort to all its valued customers. It has smart homes with smarter prices. It is a fail-proof investment that'll guarantee great returns. It has a quiet and serene surrounding. 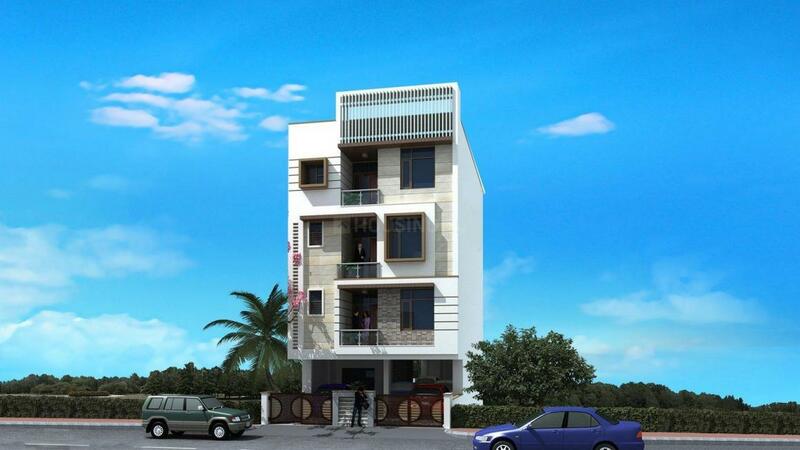 It has been elegantly designed and perfectly planned keeping in mind the needs of a middle-class modern day family. 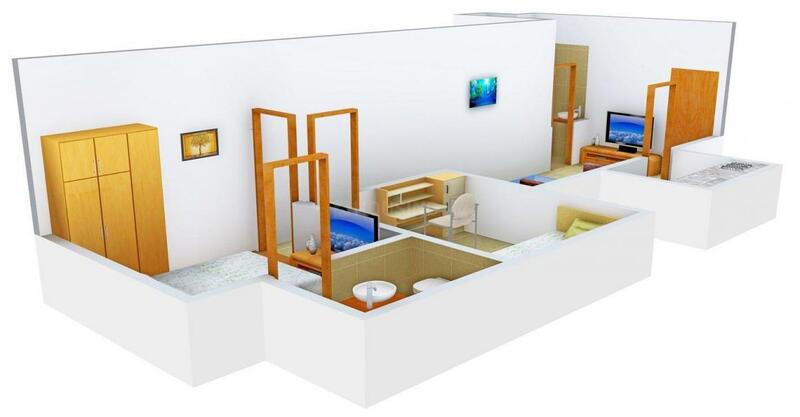 It offers a pollution free living environment and wide open areas that offer peace of mind. It has been perfectly planned and elegantly designed, catering to all the needs of a modern day buyer making it a primary choice. Carpet Area : 660.00 sqft. 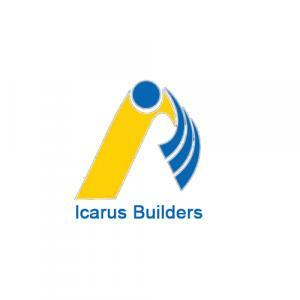 Icarus Builders is known to have represented the elements of urban living through its consistent journey of over ten decades. With a consistent track record of timely completion of projects and standard-quality construction, the company has developed integrated townships, hospitality, residential and commercial complexes in various locations of India. They have a team of best architects, structural engineers and interior designers to make sure that everything falls in right place and on the right time. They procure best quality raw material from reliable vendors. They are the most innovative provider of Real Estate services in India. Their deep commitment to community, their reputation of integrity and trust and their visionary culture makes them the Real Estate company of choice and one of the most respected and trusted Realty developers in the country.